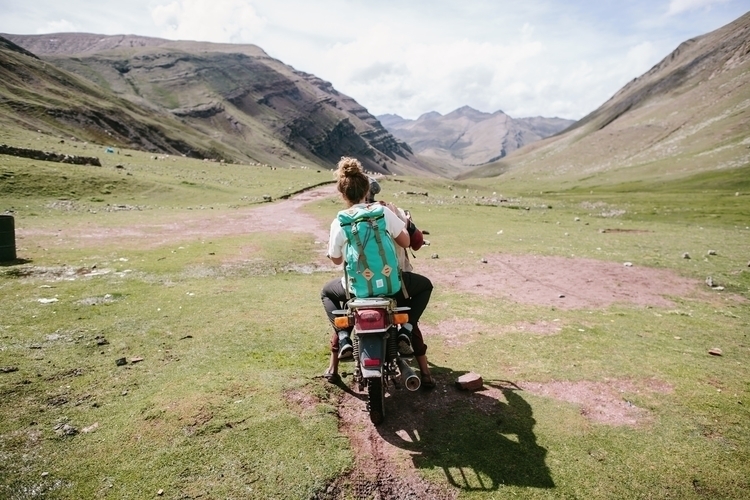 Our Klettersack on the move in Peru with our ambassador Abigail Demyanek. New colors available in some of our classic packs! Online and in our shops.